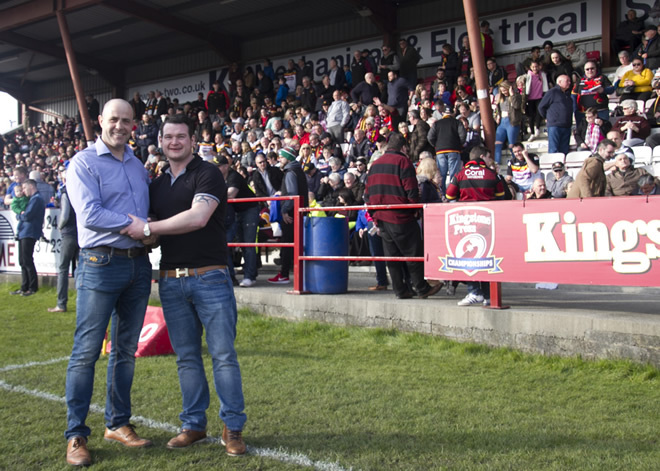 K2 have a long-standing sponsorship deal with Batley Bulldogs RLFC. 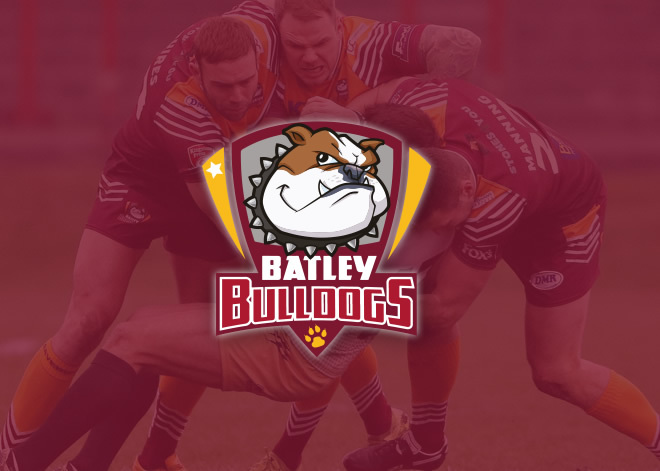 Batley Bulldogs is a professional Rugby League team currently in the Kingstone Press Championship and K2’s local rugby league team. Rugby league runs through the heart of K2 and we are proud to sponsor our local team. Our Managing Director, Lee Kerr, has been a supporter of Batley Bulldogs for many years and even played there in his younger days, and has close links and friendships within the club. With Rugby League running through the heart of K2 and many links to Batley Bulldogs, a sponsorship was an obvious idea. “ Batley Bulldogs and K2 are going from strength to strength, so let’s keep up the hard work, I can’t wait to see where we both can reach in the future!